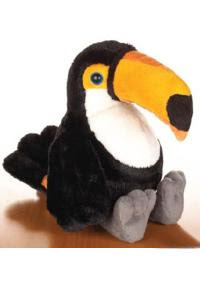 This webkinz toco toucan is a collecter's dream.And it is available right now. The toco will be available at a retailer near you in July 2008. Adorable and the perfect gift. I will be back when this little tot is on sale. I will let you know. It's available for adoption now!